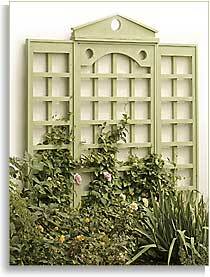 Free trellis plans are easily customizable, making them ideal for almost any yard and garden. 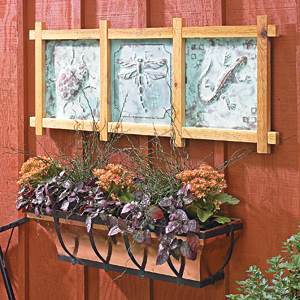 Wall mounted designs are quickly built, making it a simple afternoon project that will enhance your flowers and creeping vines for years. A trellis can be as simple as a few cedar strips braced on a wall, or a freestanding structure that acts as an entryway to a yard or garden. Trellis fence tops and freestanding structures provide privacy and shade, as well as secure supplying plants a strong and durable surface to thrive and grow. 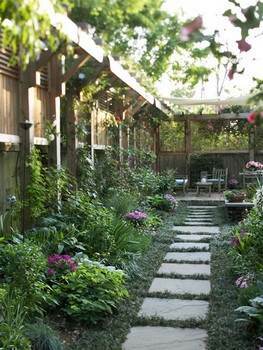 Build a large trellis structure to act as a pergola for your patio or deck and be enchanted with flowering shade it provides. 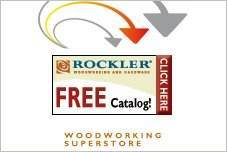 With free trellis plans, you can have your choice of trellises. Most plans are simple enough for a beginner and use basic tools and materials. Build a small garden trellis that will support most flowering vines. 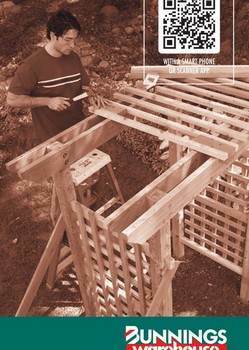 Build your own cedar and copper trellis to add an aged appearance. 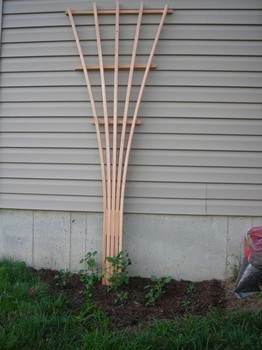 This trellis is easy to construct and is sure to be a good addition to your home. 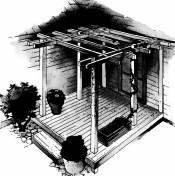 Here are plans for a trellis that can make a yard a charming paradise. 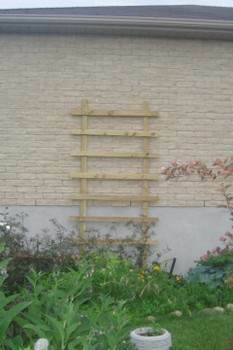 Simple to follow plan for a garden trellis that is so easy to build you might build more than one. This plan is for a inexpensive to build trellis that takes little time to create and gets the job done. 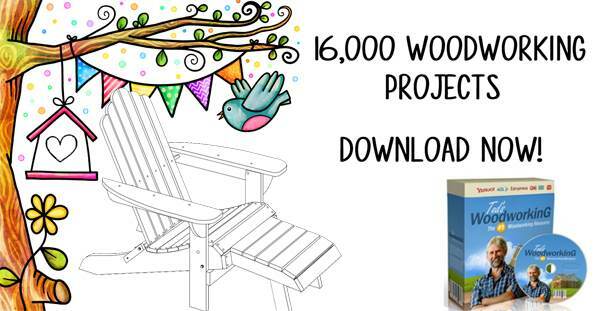 This plan will show you how to build a 14x16 foot trellis for your garden, deck or patio. Choose your style from three trellis toppers and starting building it today.